Rolex, one of the most iconic watch brands in the world, isn’t shy of using sponsorship to align its brand with some of the coolest hobbies and passions in the world. 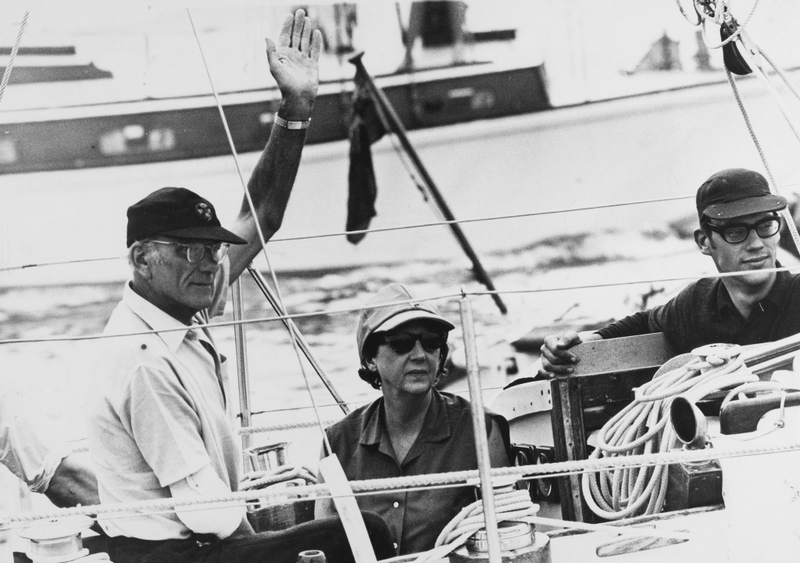 It’s association with yachting and sailing is one of its strongest and dates back to the 1950s. It started with an alliance with the New York Yacht Club followed by the Royal Yacht Society in the UK, two of the ‘founding father’s of the prestigious America’s Cup race and Rolex and sailing have been firm friends ever since. From 1958 to 1983, when the iconic race was at its most potent, every winner was gifted a Rolex chronometer. Today the Swiss watch brand partners with 15 international races and regattas all over the world such as the Rolex Sydney Hobart Yacht Race which takes place in December and the Maxi Yacht Rolex Cup Sardinia. 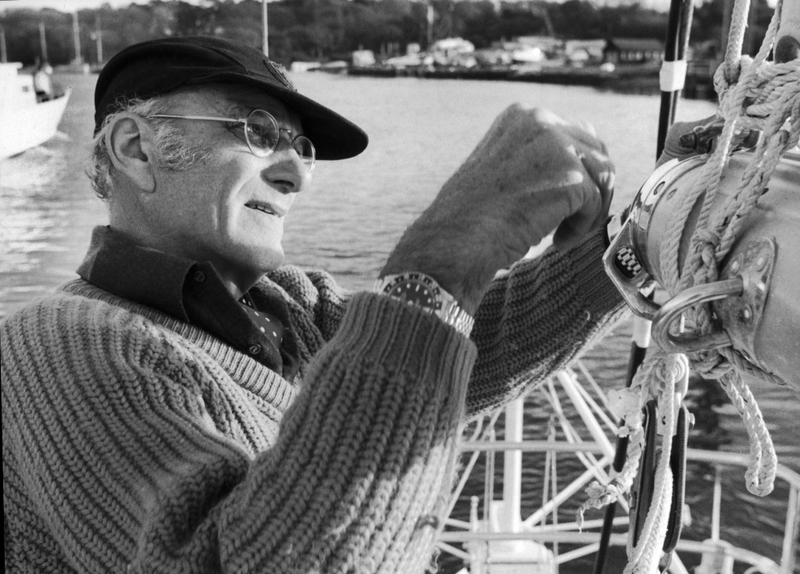 Rolex’s involvement in sailing though was cemented in 1966 when Sir Francis Chichester undertook and completed the first round the world solo voyage with just a sextant and a Rolex Oyster Perpetual chronometer. He followed the clipper route and completed his journey in 226 days and returned to a hero’s welcome and a knighthood. He embodied a spirit of adventure that continues in Rolex’s Oyster models to this day. But it’s not just individual clubs and top level events that Rolex likes to support, it’s also individual professional sailors. Paul Cayard and Robert Scheidt are two of the foremost yachtsmen in the world having won major championships, Olympic medals and regattas between them. Off the water the brand also hosts the annual Rolex World Sailor of the Year Awards. Last year these awards were held in China and crowned Sarah Ayton, Peter Burling and Blair Tuke as the 2015 ISAF Rolex World Sailors of the Year. 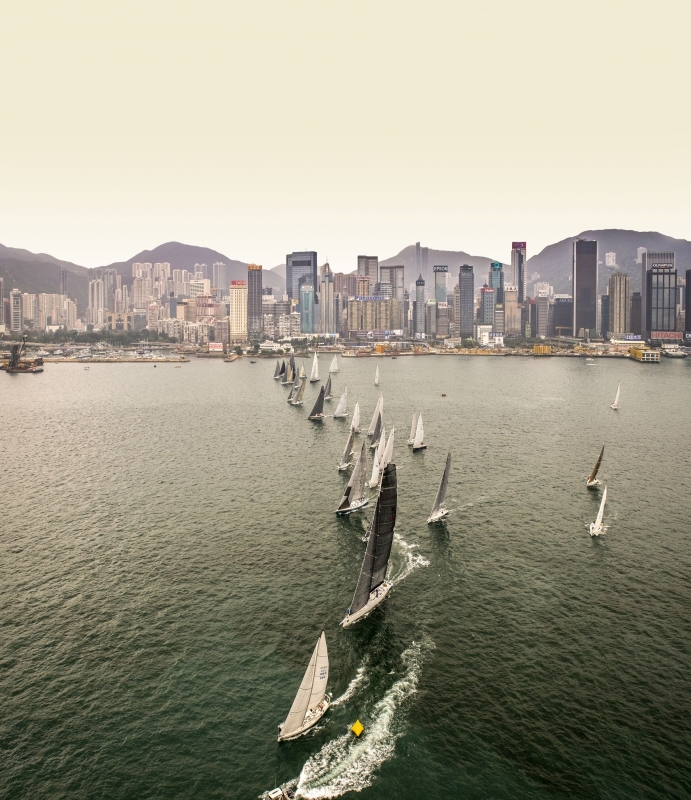 It’s not hard to see the synergy between the passionate sport of sailing and the Rolex brand. Rolex was the first brand to invent a waterproof watch in 1926 (the Rolex Oyster developed the original screw down bezel and case back) and has always strived to reach the pinnacle of achievement and push what is possible in watchmaking. Since then the brand has looked to test its professional watches with some of the most adventurous people out there, developing the Rolex Professional watches, such as the Oyster Perpetual Explorer and Explorer II, the Cosmograph Daytona, Submariner and the Yacht-Master and Yacht-Master II in some of the most extreme conditions on earth. The latter was developed with an innovative mechanical countdown timer especially for the preparatory stage of regatta racing (which can make the difference between winning and losing) and have become intrinsically linked with sailing’s elite level – rewarding and aiding the very best in yachting competitions. The Yacht Master offers a more relaxed approach and is as suitable on shore as it is off shore. It was updated in 2015 to include the Oysterflex bracelet which combines the the robustness and reliability of a metal bracelet with the flexibility, comfort and aesthetics of a rubber strap. The brand undoubtedly also shares the qualities associated with successful athletes and explorers – that of teamwork, precision, passion and excellence which are needed in spades whether you’re going to win the America’s Cup or develop the next best high performing wristwatch. The latest yacht race Rolex has supported is the biennial Rolex Swan Cup which takes place at the Yacht Club Costa Smeralda in Italy. The event is known for it’s strong spirit of fair play, friendly social environment and has a rich heritage. This year Rolex celebrated its 30 year partnership of the meet and race for Finnish made Swan boat owners, which like the Rolex Oyster are designed to perform in some of the toughest marine environments. It was a Swan 65 that won the first Whitbread Round the World Race in 1974. This year 93 yachts from 21 countries took part, and for the watch brand, this is more than a sponsorship occasion it’s a chance to gather with like minded people. 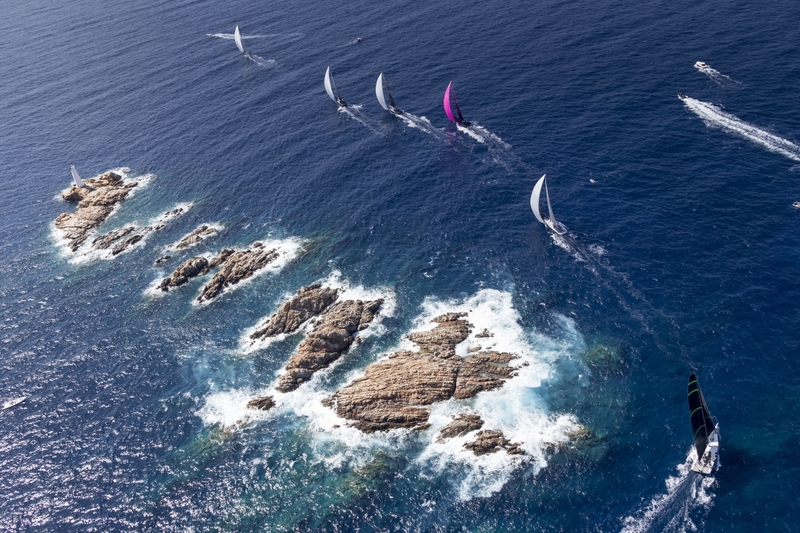 Up next is the Rolex Sydney Hobart race, which is one of the leading ocean races in the world. Taking place every December, it’s a 628 nautical mile challenge that’s a tough test for even the most experienced sailors and crews – 2012 broke the record for the quickest crossing – one day and 18 hours, 23 minutes. This year will mark the 72nd annual race, which Rolex has supported since 2002.